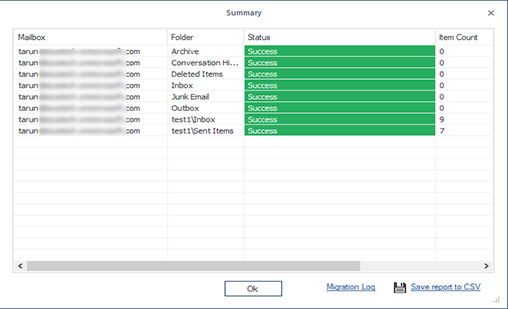 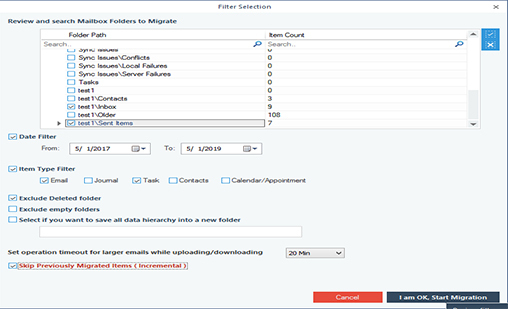 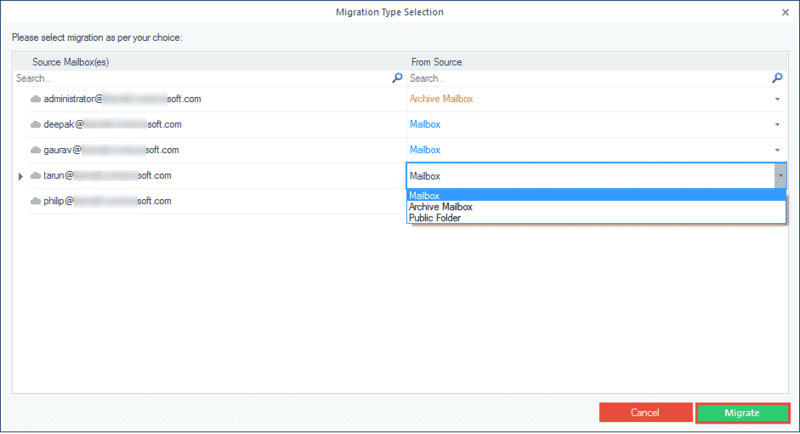 Backup Office 365 mailboxes and import PST files using a single tool. Select the Type of Data You Want to Backup. 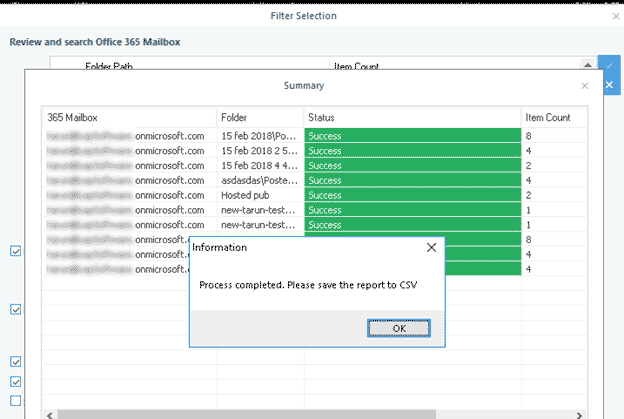 Filter the Office 365 mailbox before saving in PST. 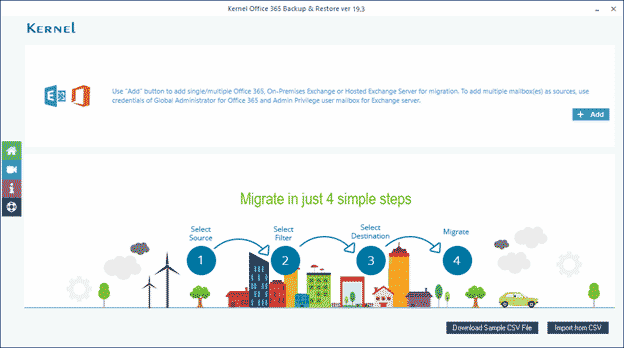 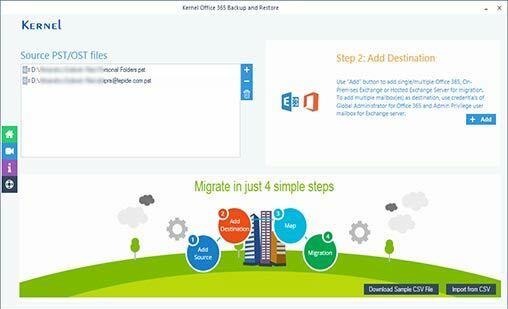 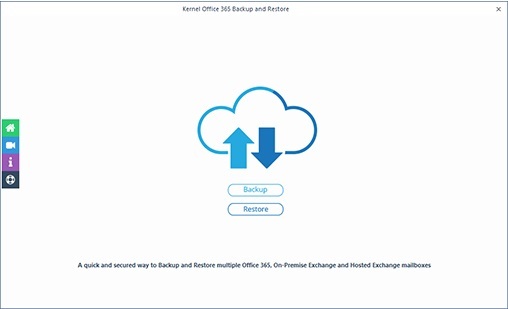 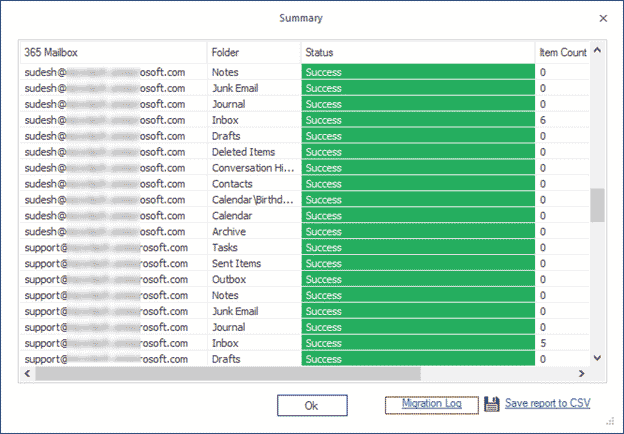 Complete the Office 365 mailbox backup process. 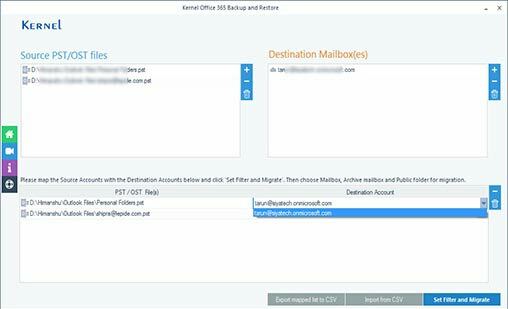 Add multiple Office 365 mailboxes to back up in PST. 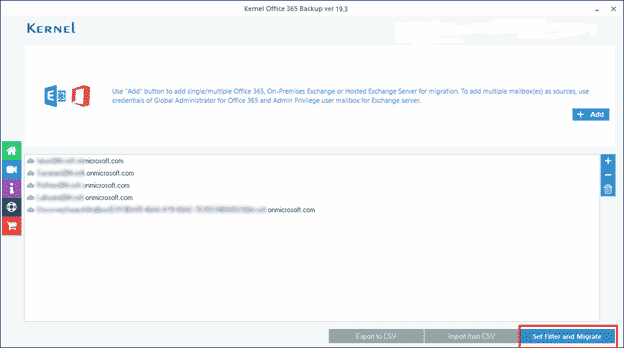 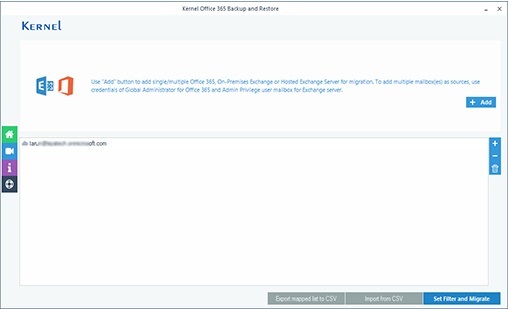 Backup multiple Office 365 mailboxes to PST. 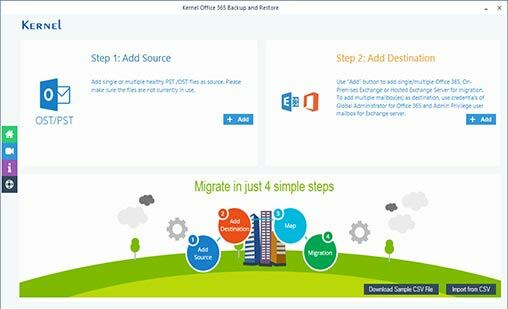 Add the source and destination for PST to Office 365 import. 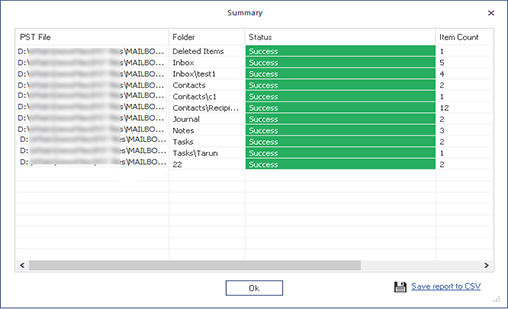 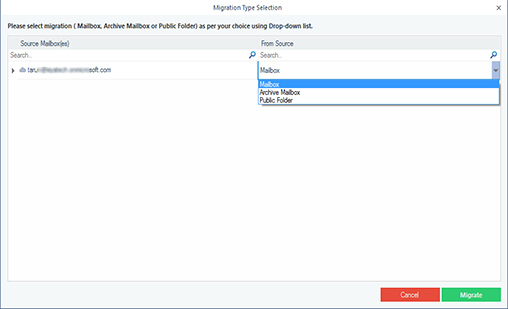 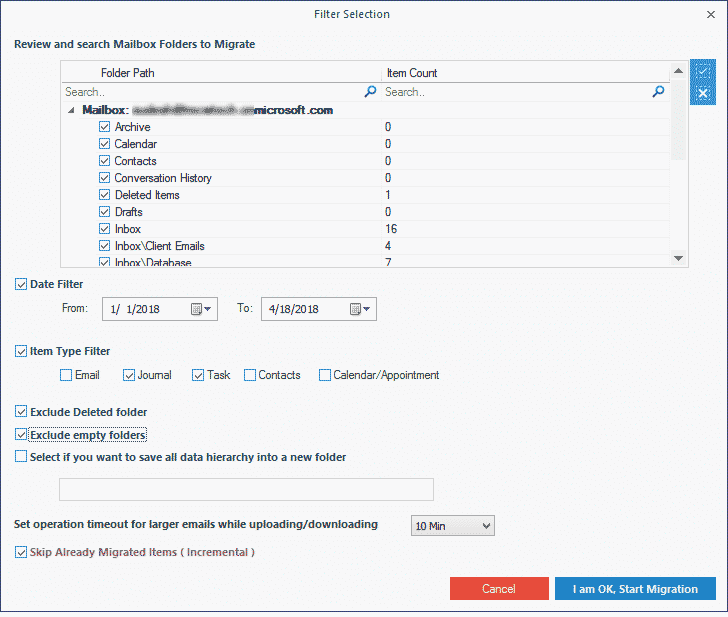 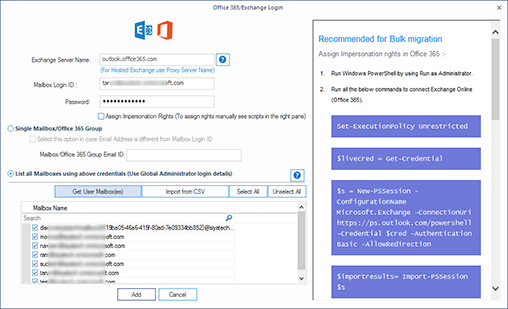 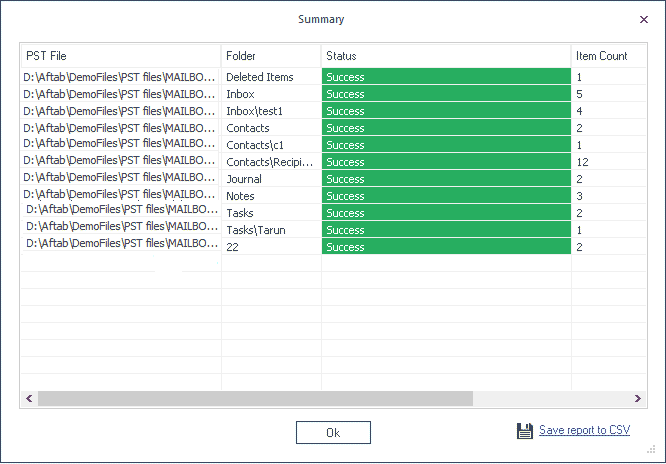 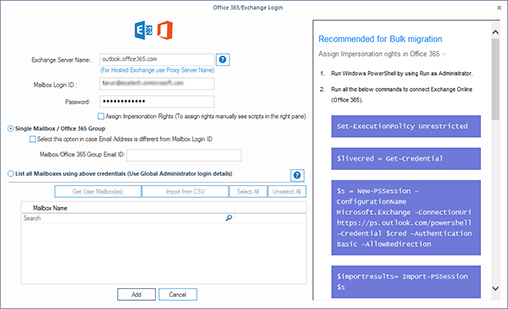 Import PST file to a single Office 365 malibox. 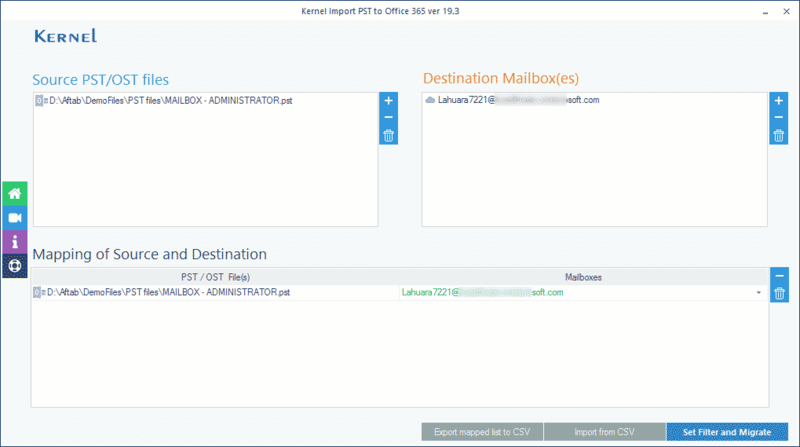 Map the PST files to Office 365 mailbox for import. 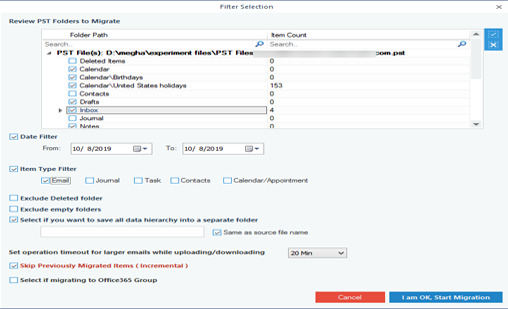 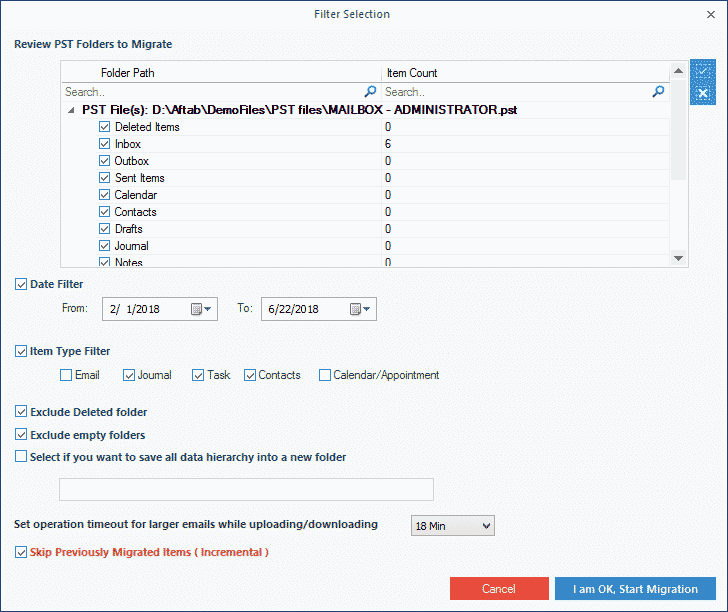 Filter PST file before Office 365 import. 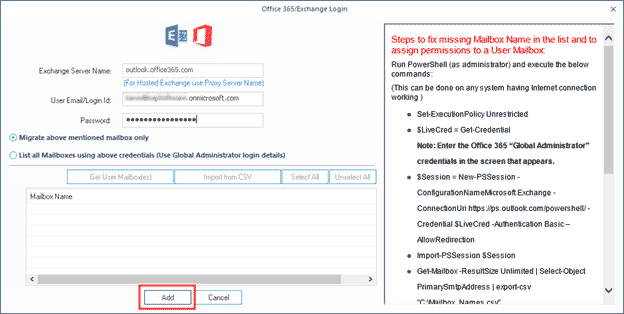 Complete PST to Office 365 import. 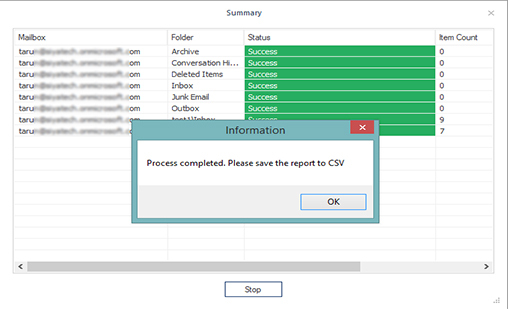 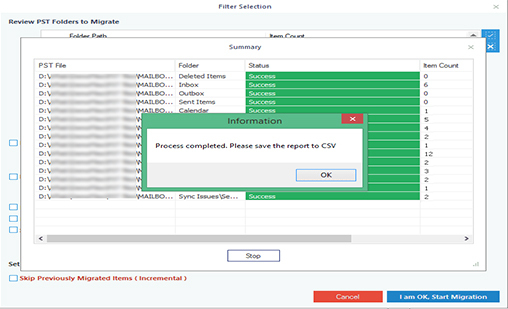 Save PST to Office 365 import report in CSV. 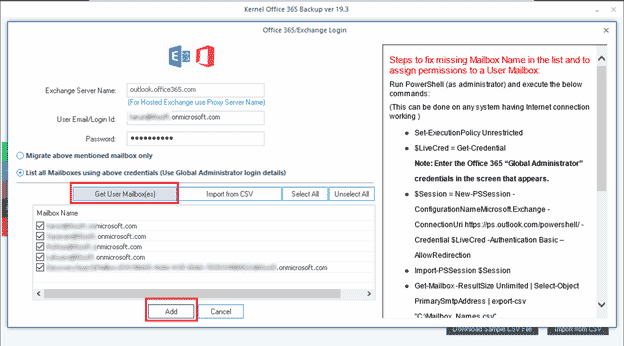 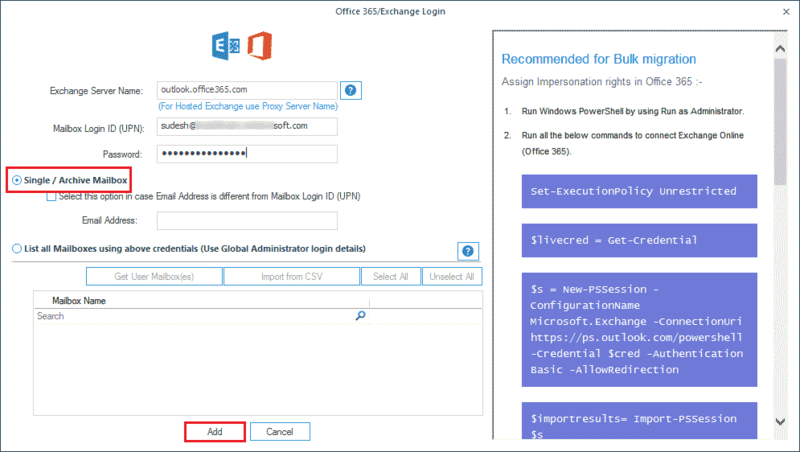 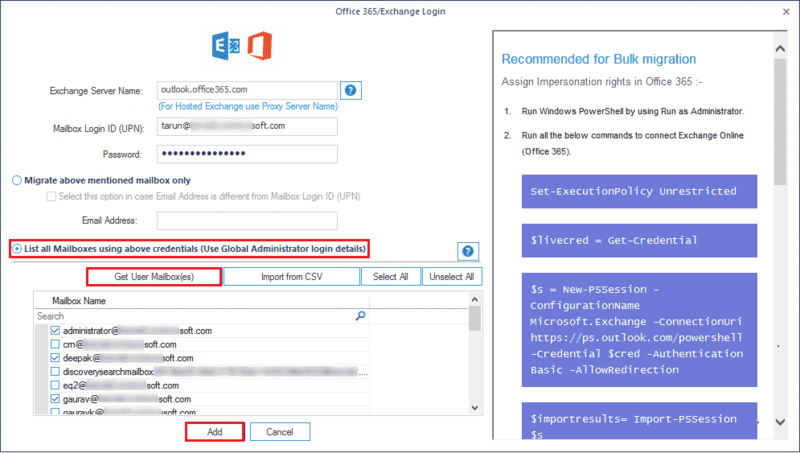 Import PST files to multiple Office 365 mailboxes. 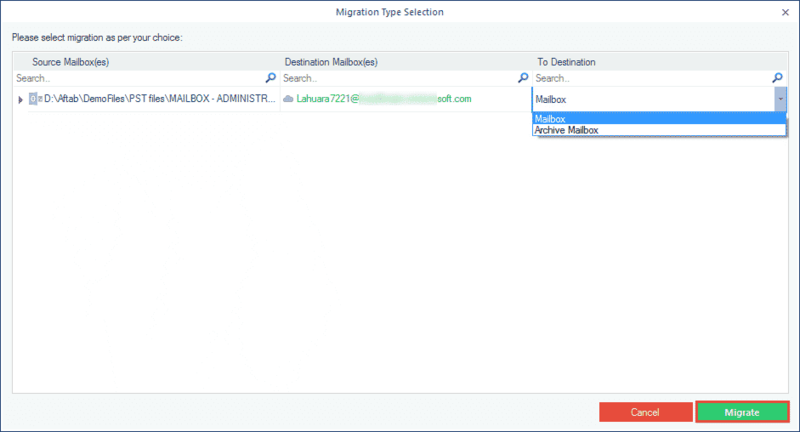 Map PST files to multiple Office 365 mailboxes for import.